THE UNCONTESTED LOVE FOR NATURE AND PLEASURE AND ENTHUSIASM FOR HOSPITALITY. 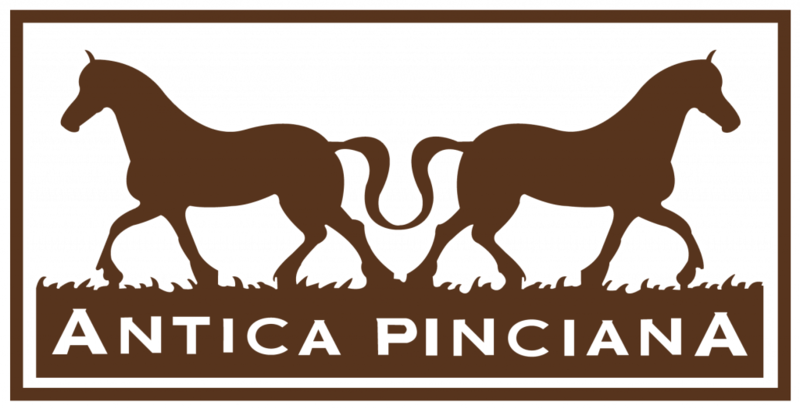 The Antica Pinciana Holiday Farm is located in the ancient village of Capalbio, surrounded by nature. The owners are Alessandro and Francesca, a couple loving nature. He with the passion of catering and a great knowledge of wines. She, an animal lover and an amazon winner of many competitions and with many equestrian training courses behind her. Thanks to their determination and their enthusiasm for hospitality they created something special. 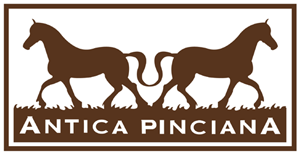 Surrounded by a unique natural location and in the unmistakable charm of the Maremma. The structure, of ancient construction, restored based on the most classic Tuscan features is surrounded by a beautiful garden of ancient olive trees and plants of the Mediterranean scrub , around it the vineyard, the olive grove, the vegetable garden and the orchard that seem to frame the enchanting view of the medieval village. We have five suites available: Bat, Bear, Ermine, Mouse and Tracy, some overlook the hills, others look at the village and others look to the sea, all have private bathrooms. Guests have access to the small family-run restaurant to dine by candlelight while enjoying the view of the illuminated village. You can choose from traditional Maremma dishes prepared with farm products and organic products and a wide variety of wines. The farm also has a stables that offers riding school with horses and ponies, horse riding and trekking, natural horseback riding, foal training and horses boarding. for information call us, write us or come and visit us!